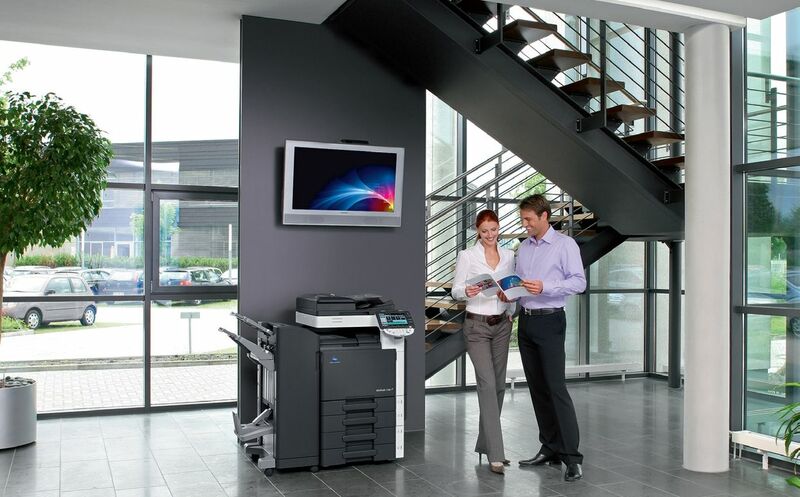 Make only 1,200 colour and 3,000 b&w copies per month costing you £54 p/m (total cost), no hidden charges. Get a free Konica Minolta Bizhub C280, you just pay for the copies! 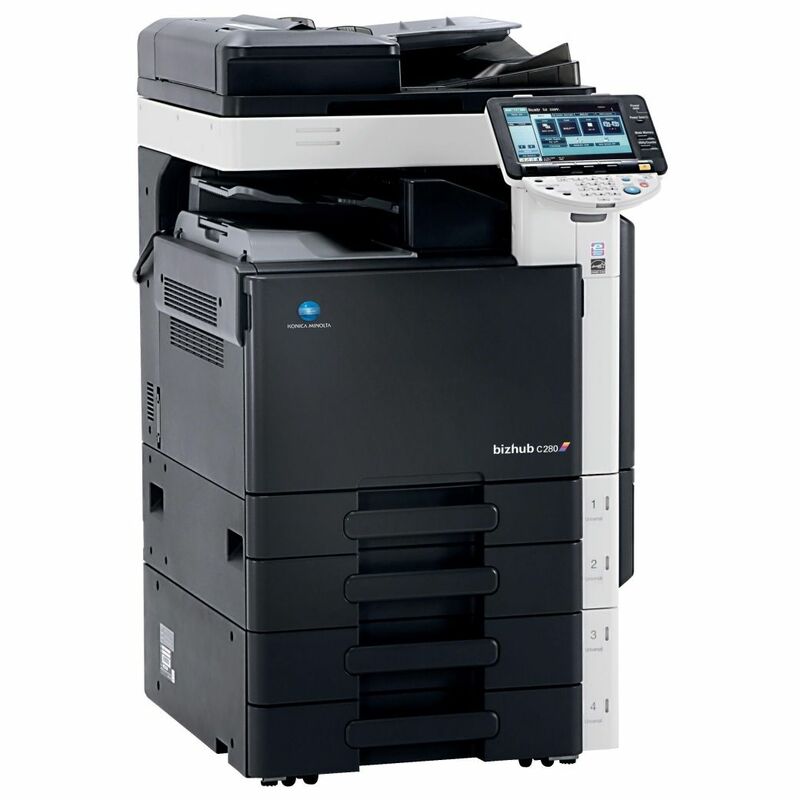 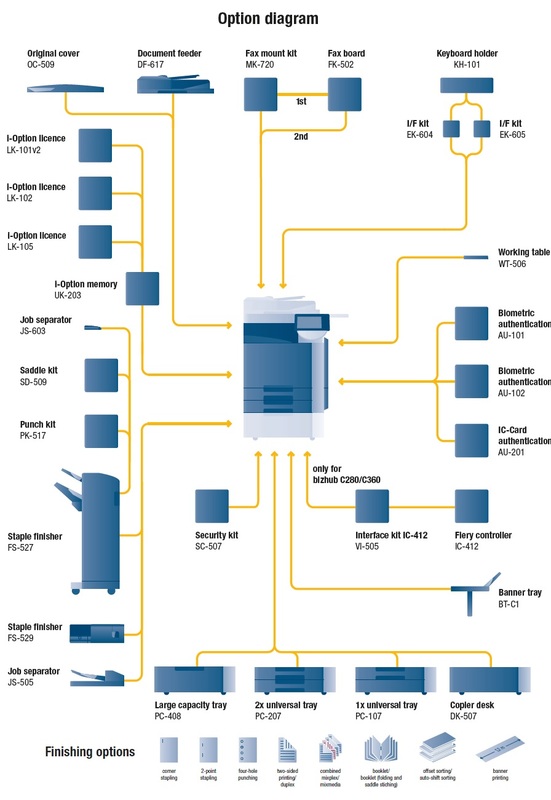 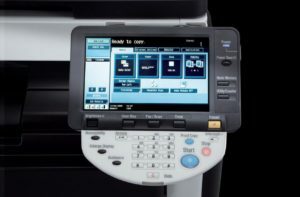 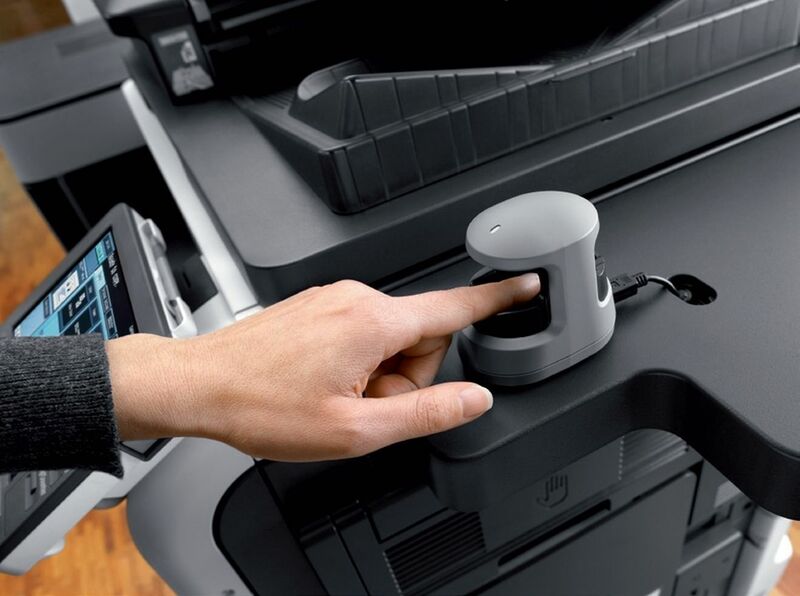 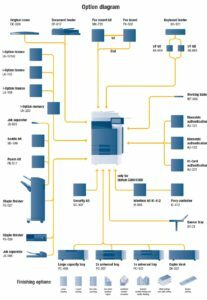 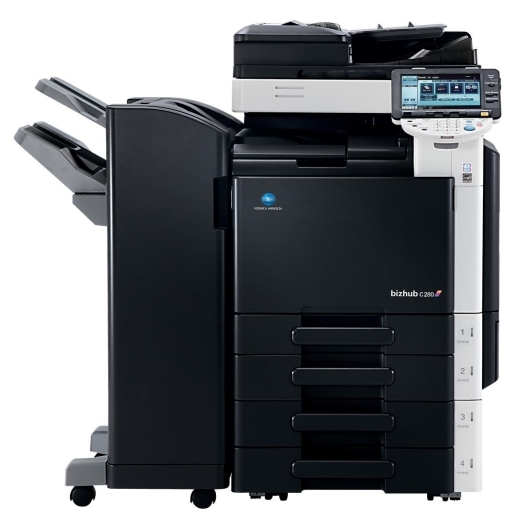 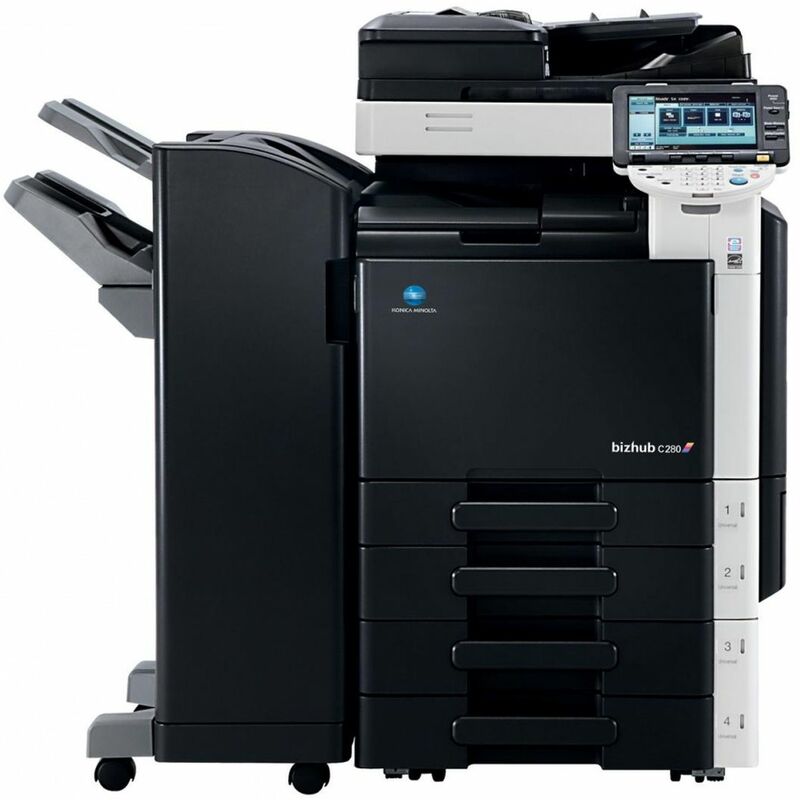 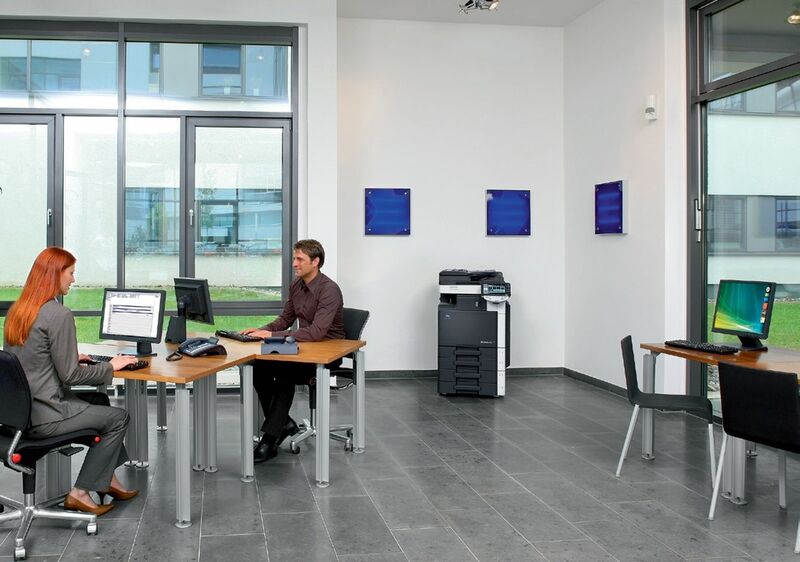 The bizhub C280 is Konica Minolta’s innovative triumvirate for every-day document production in the corporate environment – and perfect for offices and workgroups in finance and accounting departments, in personnel, logistics and many other areas where the bulk of the work is produced in black & white. This product series offers truly affordable, high-quality b/w imaging at similarly low cost as all-b/w devices. But the bizhub C280 has an extra feature: colour that can be taken advantage of whenever required. 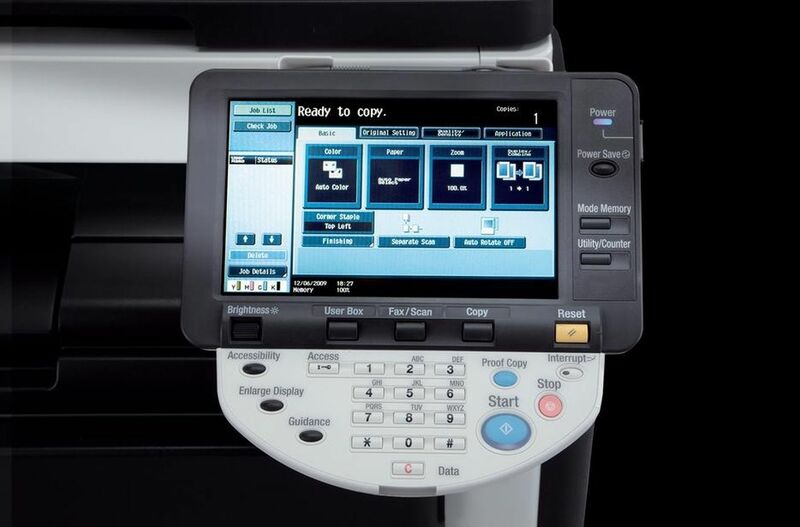 Innovative whether black and white or colour at 28 pages/min.